Come and discover the neighbourhood of SqWhere and learn about the life, malls, and people in the area. Find out more about the schools and properties that are available in the area. Browse through our superb properties For Sale in SqWhere. Browse through our superb properties For Rent in SqWhere. 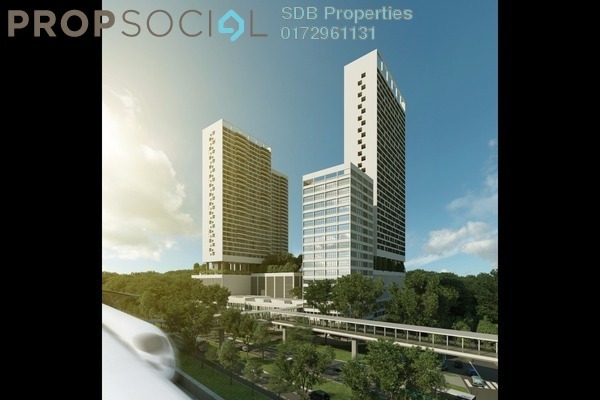 SqWhere is an up and coming development consisting of a great blend of commercial and residential titles located in Sungai Buloh, Selangor. 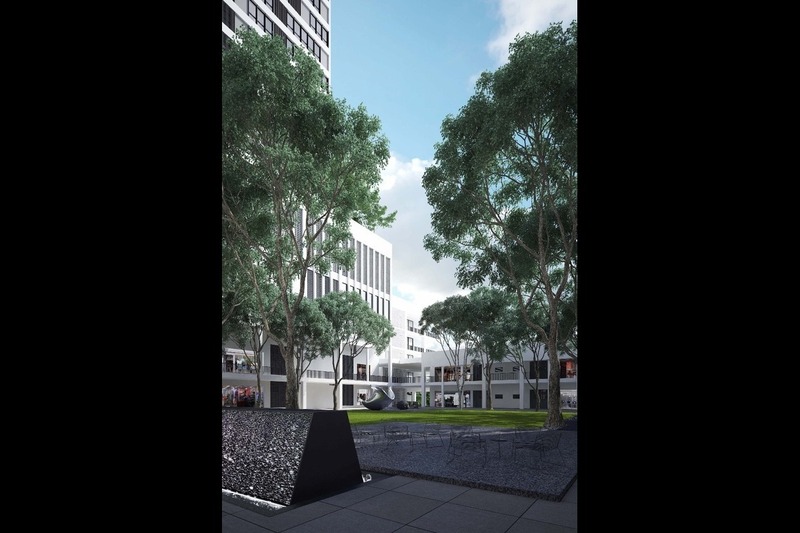 The integrated project offers serviced residences, small-office-versatile-office (SoVo) suites, shop lots as well as office units. In total, there are 660 units housed within the modern and sleek structure comprised of several blocks, with the highest block towering at 31 storeys tall. The entire SqWhere development will be phased out according to their types, with Phase 1 seeing the completion of 302 SoVo units. Apart from that, there will also be 65 office units in Phase 1. Following that is Phase 1a, which will consist of only 38 retail units in the complex known as CUBE. 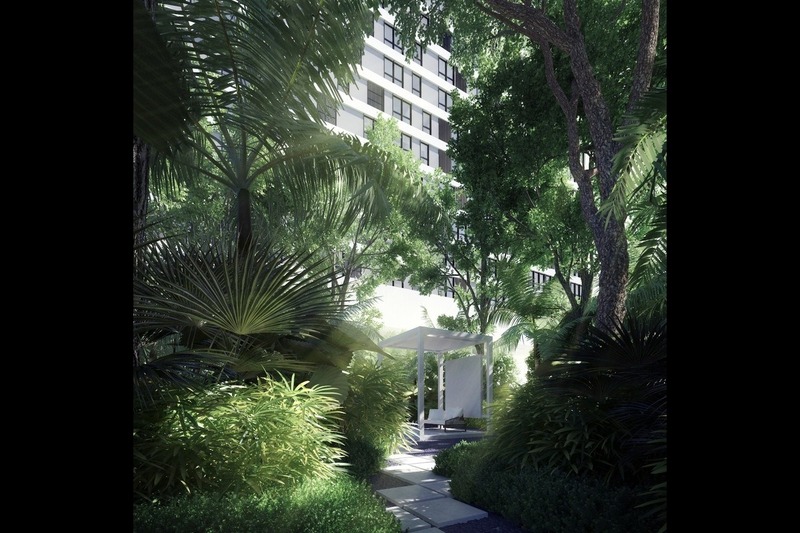 Phase 2 is the final phase, where there will be 255 units of serviced apartment residences. 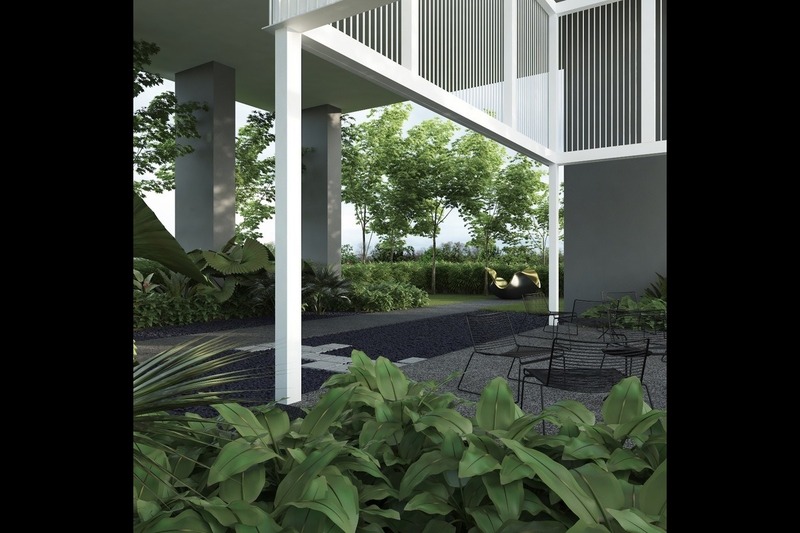 The SoVo suites at SqWhere will come in choices of 4 variants, with each unit offering a versatile layout to ensure that every inch of the space can be utilized. 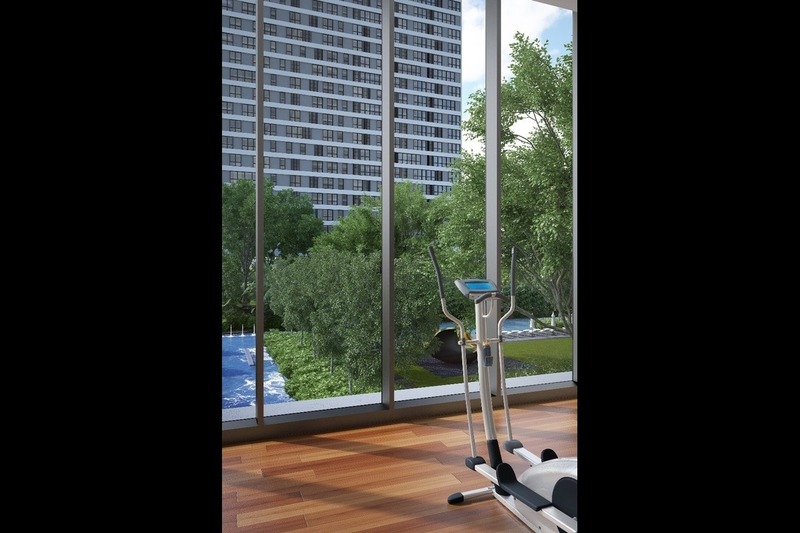 The SoVo units come in sizes beginning from 549 sf up to 1,044 sf to suit a variety of individual and business needs. 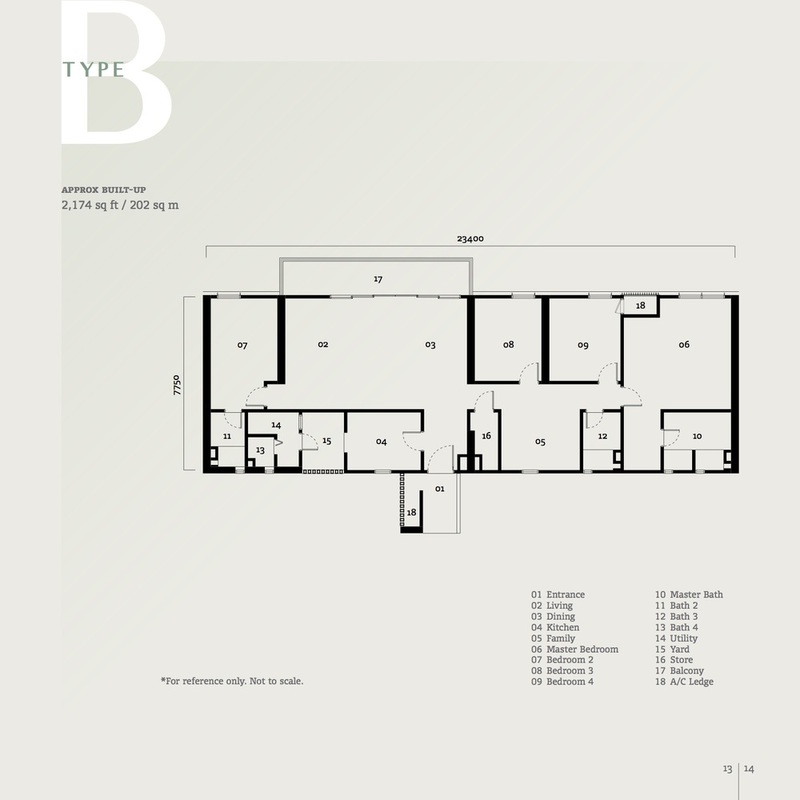 Type A is the largest, at 1,044 sf followed by Type B at 764 sf. Type C is 678 sf while Type D is the most snug at 549 sf. The units also offer large windows to enable plenty of natural light to illuminate the space during the day. The retail offices at SqWhere are spacious, with sizes ranging between 4,838 sf all the way to a whopping 12,426 sf. The unit types are divided into a few blocks, with Block A units being of the largest built-up sizes. There are 16 units of retail office in Block A, with sizes of between 11,534 sf to 12,426 sf spread out across 5 to 6 storeys of space. 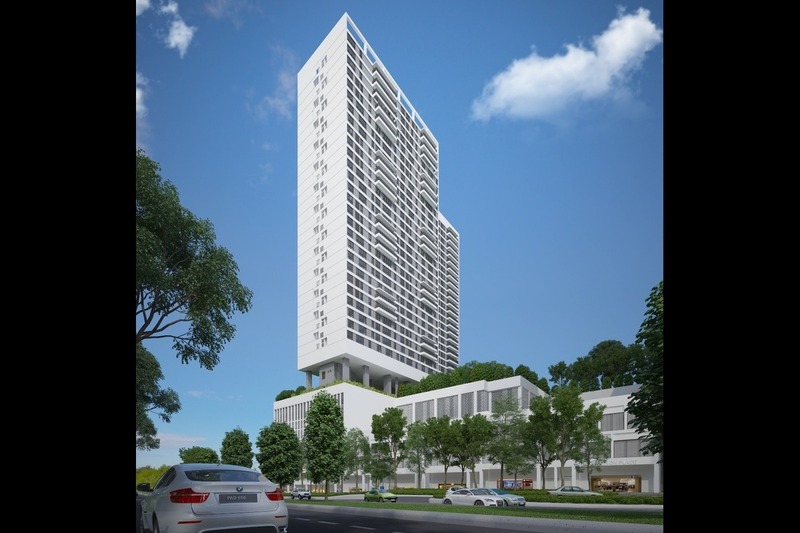 The 20 units within Block B are slightly less expansive, with sizes of 9,877 sf to 11,387 sf and 4 storeys. Following that is Block C units, which are 5 storeys of space which adds up to built-up sizes of between 7,260 sf to 9,616 sf. 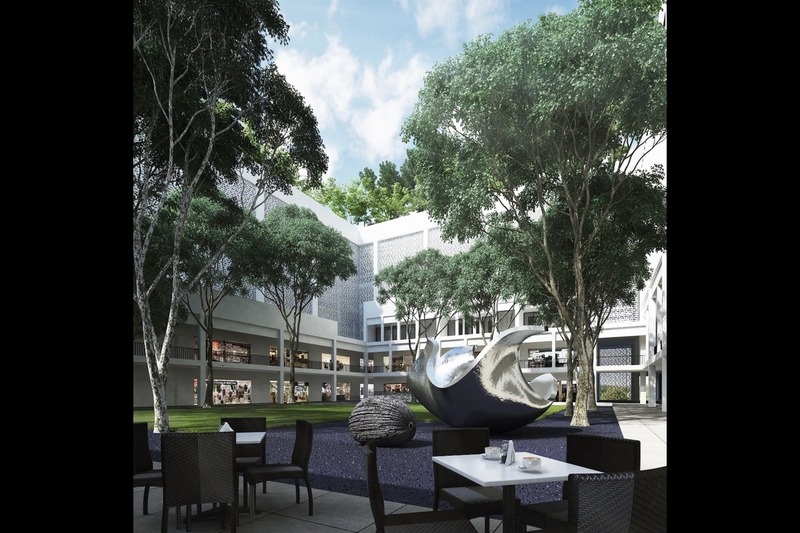 There are 9 retail office units at Block D, where the 3-storey units will offer built-up spaces of 4,838 sf to 6,490 sf. The retail offices @ CUBE, come in even more variety, with 7 different types. 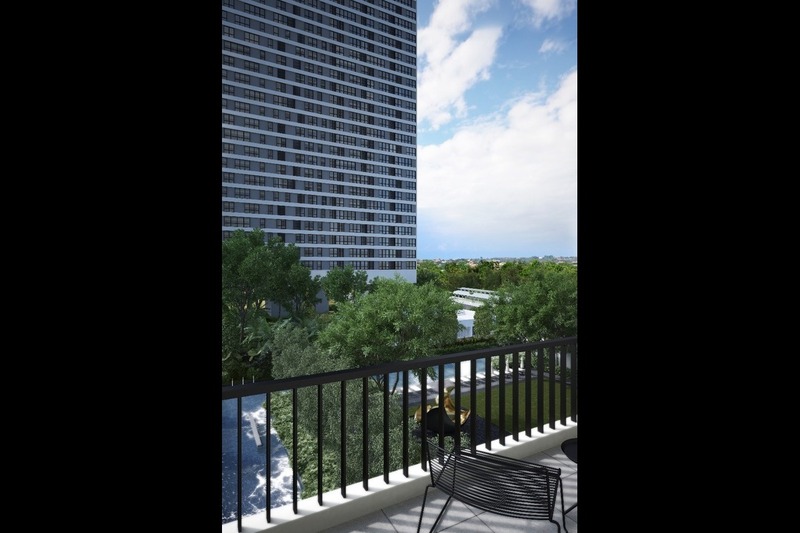 Type A and Type B units are sized at 2,024 sf with 10 units of each type available. Type C units are slightly roomier at 2,809 sf, with only 1 unit available. There is also only 1 Type D retail office, with a built-up space of an impressive, 5,048 sf. Type E and Type G units are 1,023 sf in size, with 4 units of each respective types. 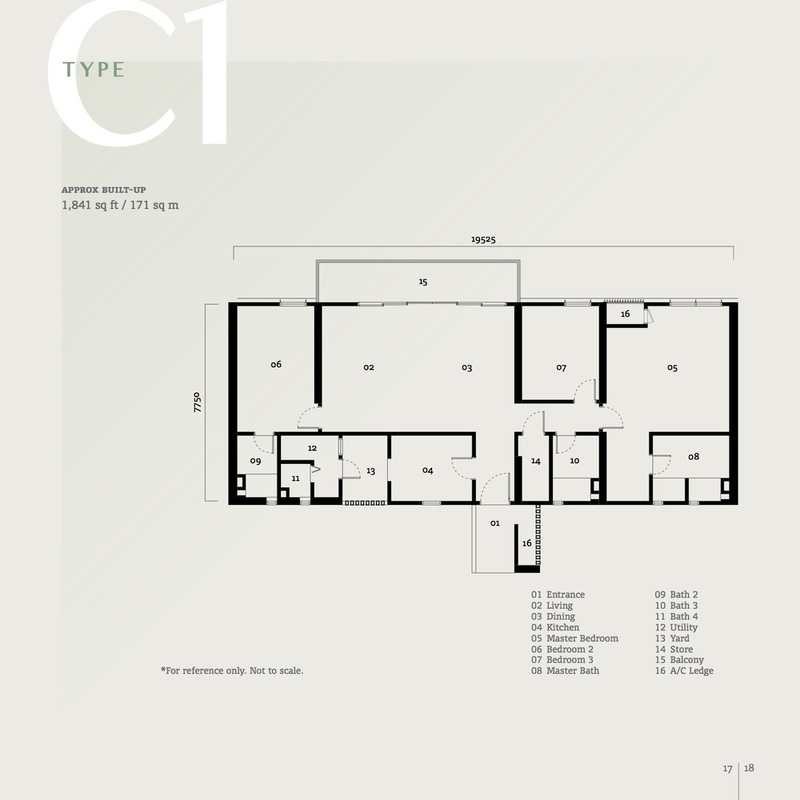 There are only 8 units of Type F, which offers 1,012 sf of space. The serviced apartments also come in a good variety of layouts. 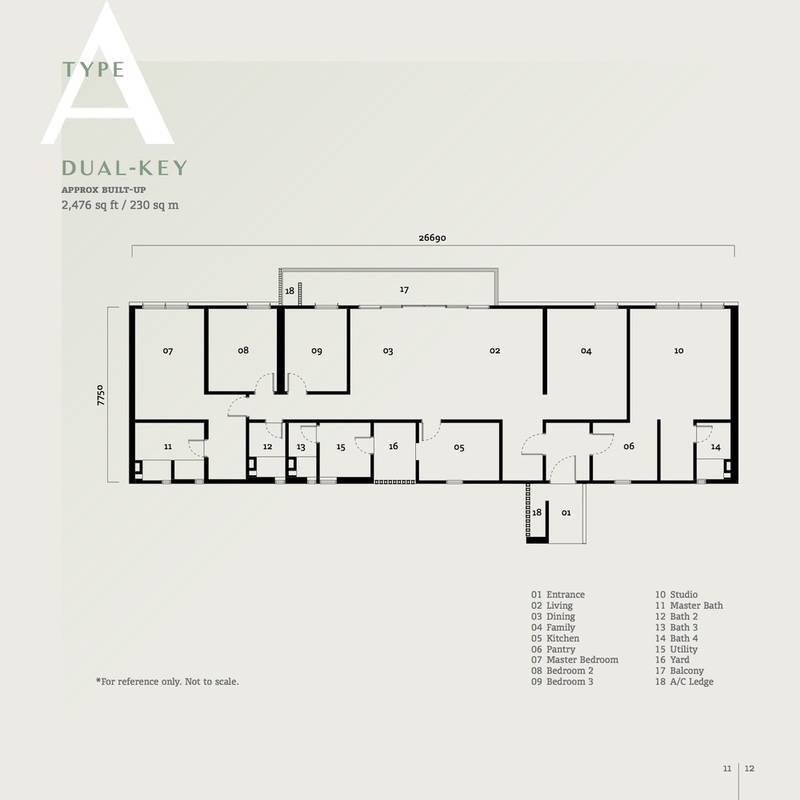 Type A is the largest with 2,476 sf of built-up space, with 4+1 bedrooms and 4 bathrooms, perfect for families. To add, the 3 Type A units also offer an impressive, 4 allocated parking spaces. 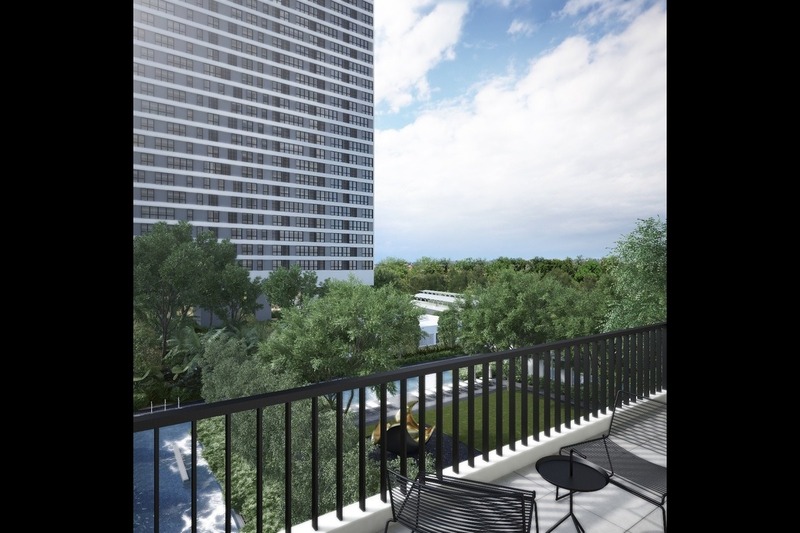 The 18 Type B units also come with 4+1 bedrooms and 4 bathrooms, with built-up spaces of 2,174 sf. Following that is Type C1 units, with 1,841 sf of space and a 3+1 bedrooms and 4 bathrooms layout. 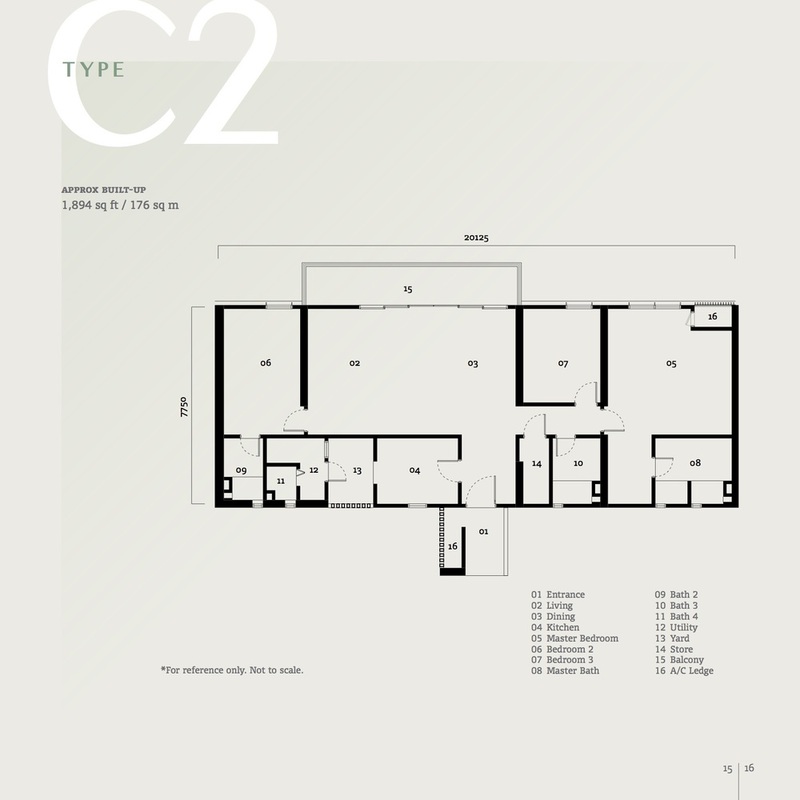 Type C2 units are 1,894 sf in size, also with the same number of bedrooms and bathrooms. 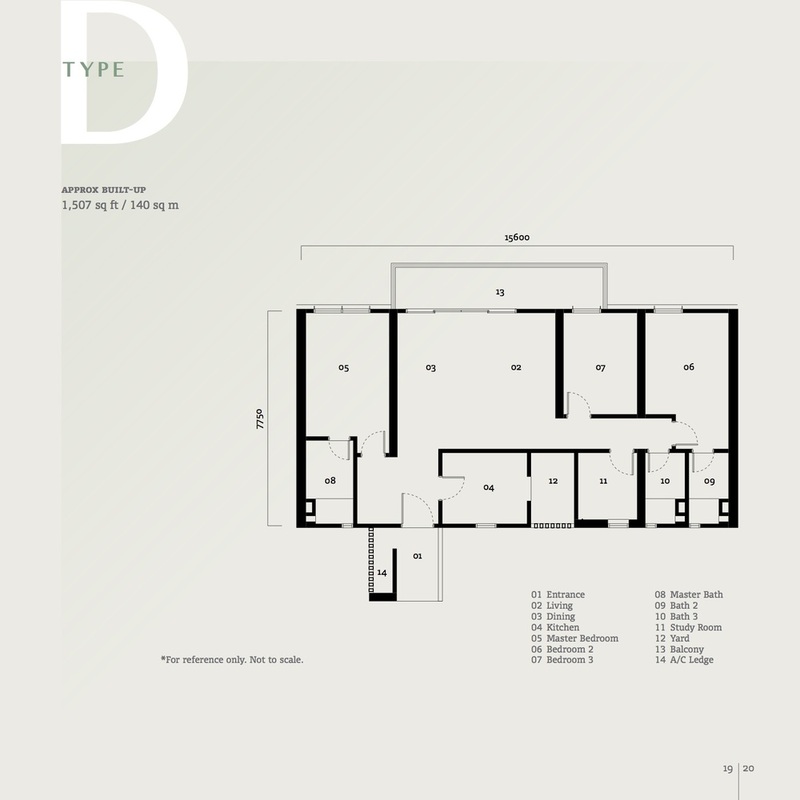 Type D also has 3+1 bedrooms, but with 1 less bathroom housed in 1,507 sf of space. 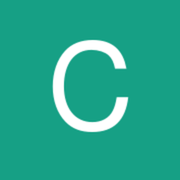 Types B, C1, C2 and D have 3 parking lots to a unit. 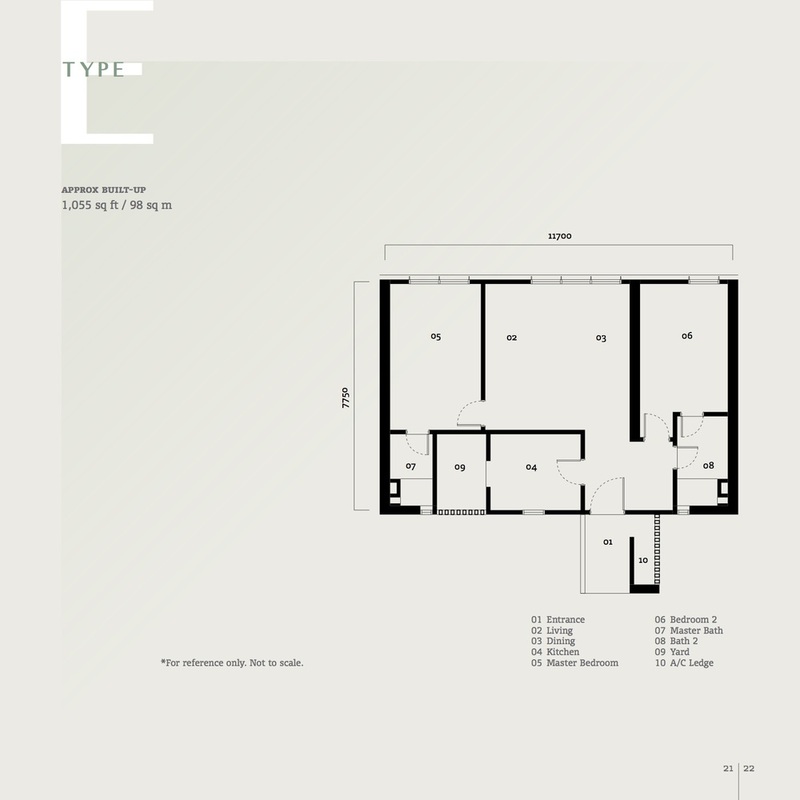 Type E is the least in built-up space, at 1,055 sf with 2 bedrooms and 2 bathrooms. However, Type E units can also enjoy the convenience of having 2 parking spaces. 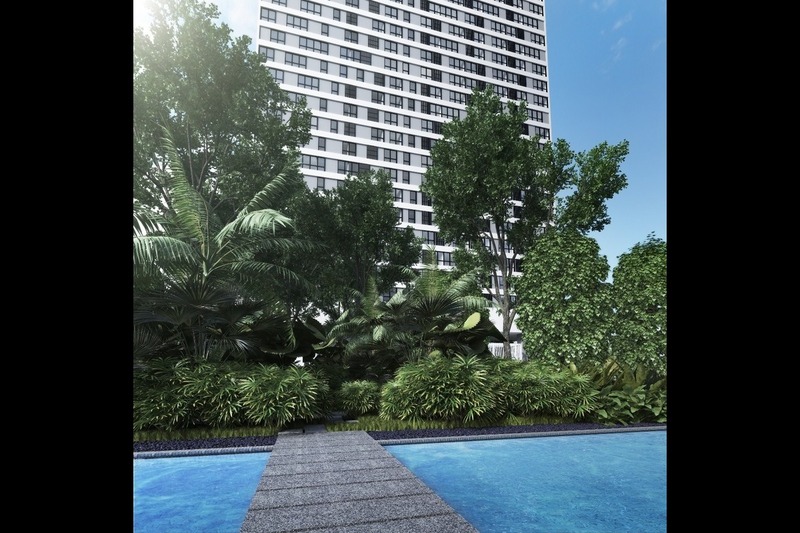 Prices of the serviced apartments range between RM878,800 to RM918,800 for the smallest Type E units. 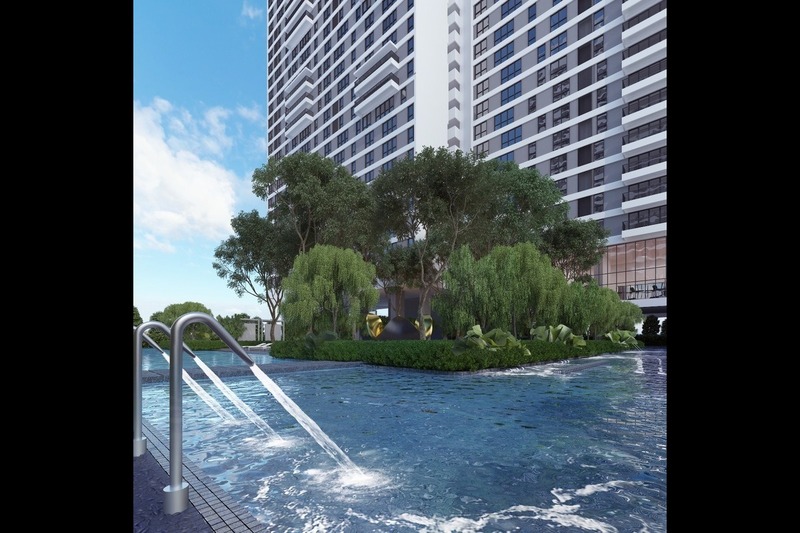 The largest Type A units come in prices of at least RM1,962,800 up to RM1,965,800 while the other unit types range between RM1,250,800 to RM1,741,800. Prices of the homes are considerably on the higher end, but given the location, facilities as well as benefits such as at least 2 allocated parking spots, the homes at SqWhere may seem well their worth. 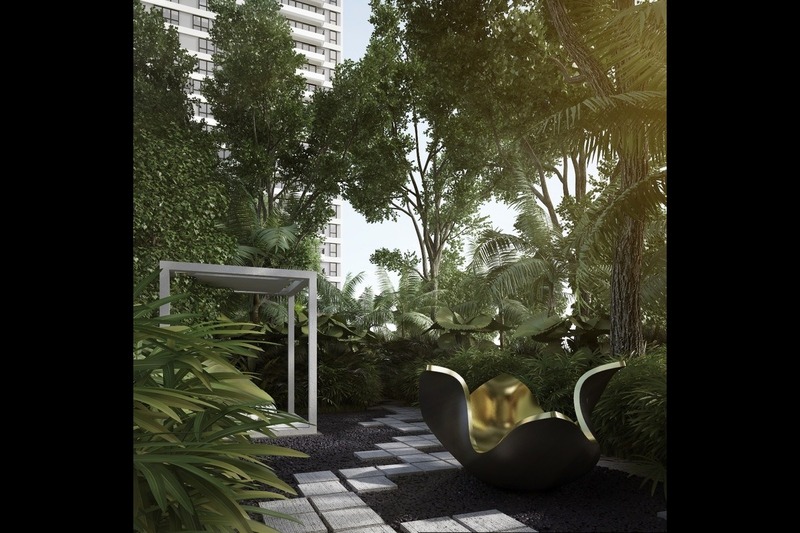 Facilities offered to residents of SqWhere are aplenty, with leisurely and indulgent conveniences designed to offer peace of mind to residents. These include a hydrotherapy pool, lap pool, reflective pool, gymnasium, garden lounge, open lawn and Garden SqWhere. Families can also join in the fun, with a children’s pool children’s wet play area and children’s play area. 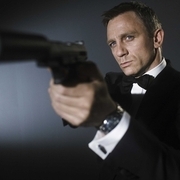 Other facilities include a function room, meeting room, and secret passage. 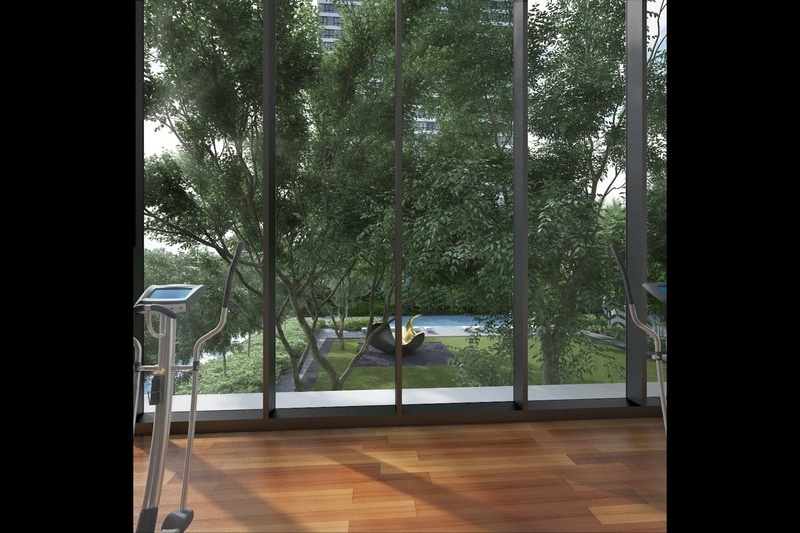 Amenities are within easy reach of SqWhere. Upon the completion of retail spaces at the development, businesses like convenience stores, supermarkets and eateries can be established to cater to the population of SqWhere residents. Apart from that, SqWhere is also situated within the established town of Sungai Buloh. With that, a range of commercial hubs and shopping malls are just a stone’s throw away, where banks, restaurants, mini markets, clinics, and more can be found. Nearby commercial hubs include D’Sara Sentral, Ativo Plaza, and even Encorp Strand Mall, and Sunway Giza Mall in Kota Damansara. SqWhere is also surrounded by a good choice of schools, such as the ELC International School, IGB International School, SMK Bandar Baru Sungai Buloh, and SK Bandar Baru Sungai Buloh among others. 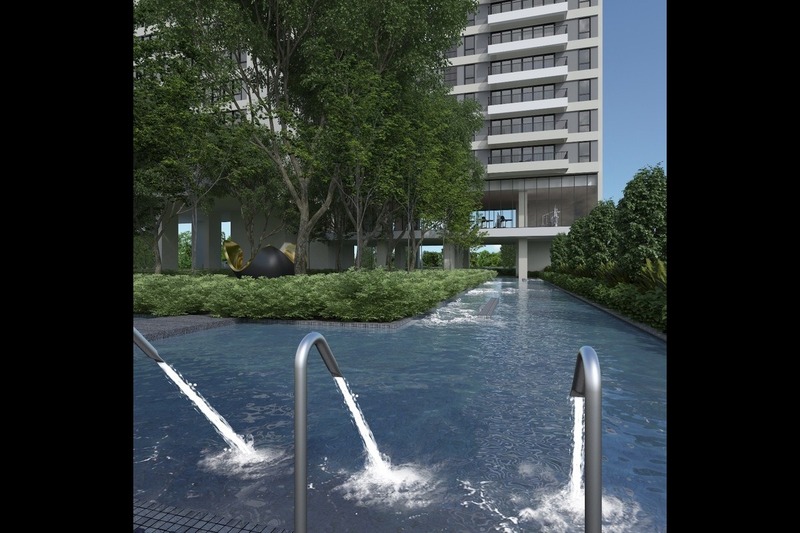 Located just off Jalan Sungai Buloh, SqWhere enjoys ease of access to a variety of major roads and highways within its vicinities. These include access to Jalan Kuala Selangor, as well as the North-South Expressway (NSE). Jalan Sungai Buloh itself also connects to Jalan Mahagoni, which can lead to Kota Damansara just under 10 minutes from the property. Access to the NSE is highly convenient, with the Sungai Buloh toll plaza about a minute away from SqWhere. 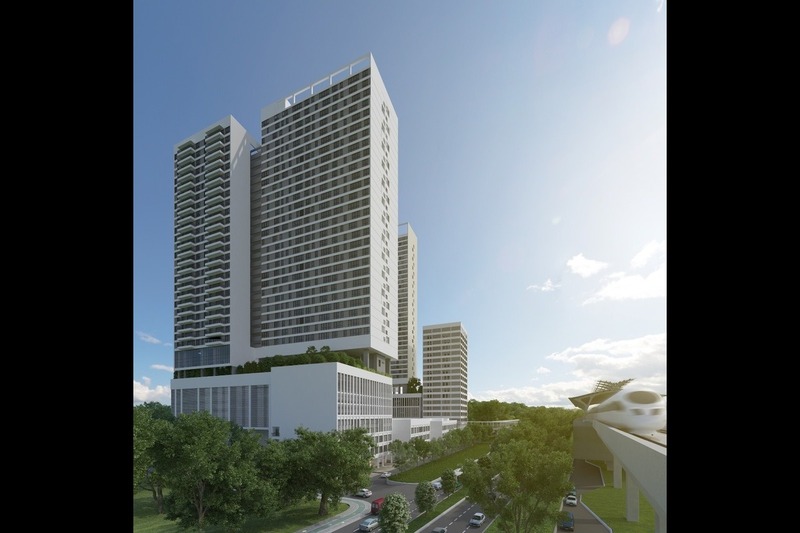 Public transportation is also accessible, with a station for the Klang Valley Mass Rapid Transit (MRT) being within proximity of the property. Upon completion, the MRT will enable quick travel from Sungai Buloh to other parts of the Klang Valley. Oh, that other day I passed by one of their sales gallery and they will be launching another new project soon in the KL City Centre. If I remember correctly, the price ranges from RM700k. @james_bob Did you managed to find out the available unit sizes for the new development? I would like to request for more information or a site viewing for the Serviced Apartment - Type A unit. Thank you. With PropSocial, everyone can now find their dream home. Looking to buy, sell or rent a home of SqWhere? Fill in your details and we will get right back to you!